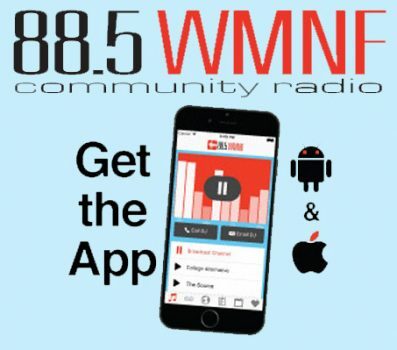 Posted January 29, 2019 by Randy Wind & filed under . This annual event brings out the best swing dancers in the area. 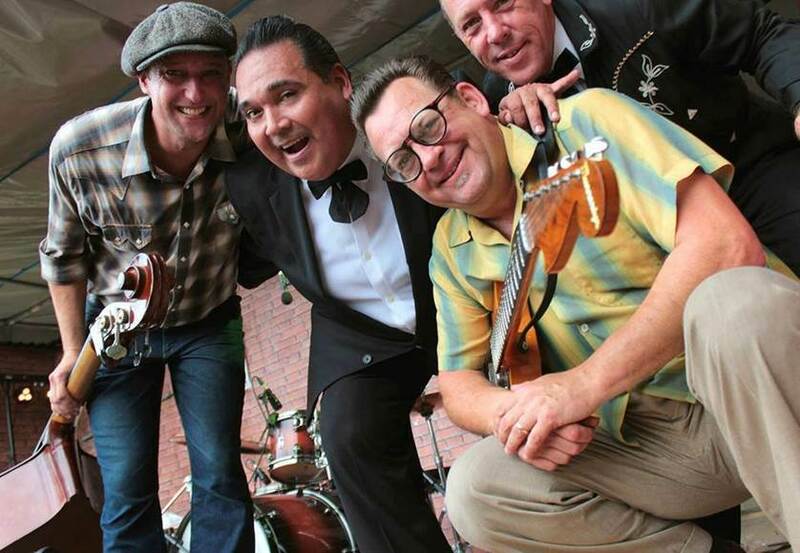 This year’s Ruckus features as our headliner our longtime friends Big Sandy and his Fly-Rite Boys. Drummer Lindsay Beaver will play, too… ~ Dust off your dancing shoes!